i just spent the last 10 days in Thailand with one of my best friends, Deanna, (also a c&p girl for some of the goldcoast markets) and it was beyond amazing. everyday we enjoyed the very different culture, food, weather and views and it was just breathtaking. I, being obsessed with finding inspiration and beauty wherever I go, found so much of it to inspire me for upcoming collections. The purple hued skies and mountains were I sight I loved in particular. Aswell as taking batik painting classes and emmersing myself in all of the intricate and colourful embroidery and hand made jewellery we found at the markets. Now to get out the sketch pad and put all of my new knowledge and inspiration into notion! 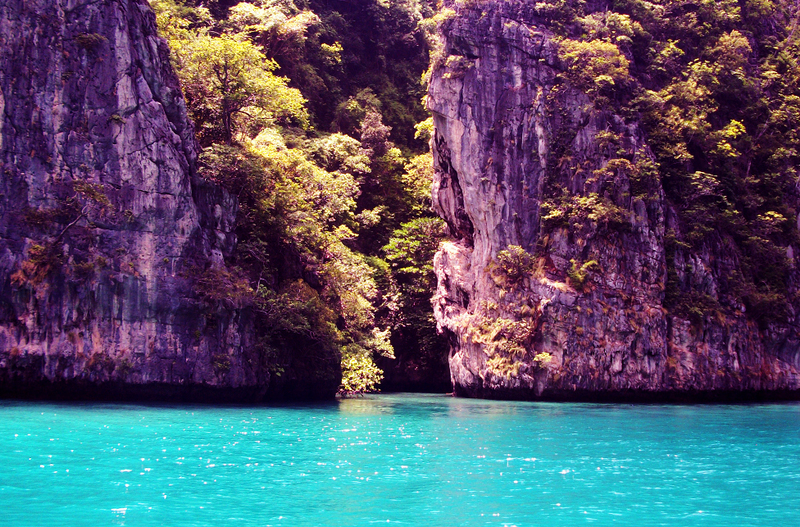 Your Thailand pictures are perfect! 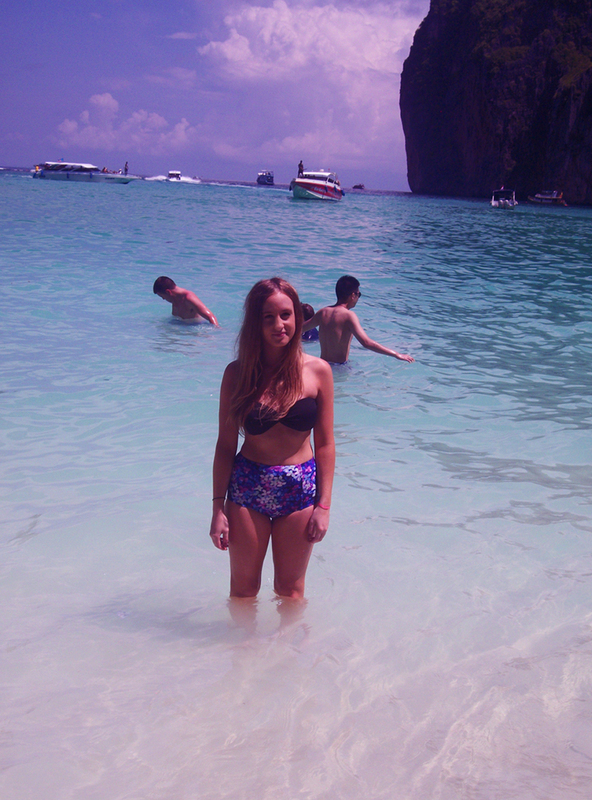 So jealous, the water looks so beautiful! these photos just keep getting better, we love you girls! Keep traveling and keep putting up inspiring pics so we can get our fix!! love your swimsuit. Come check out our blog. We recently launch our online clothing store at www.shopgnoix.com and would greatly appreciate if you come check us out. Thanks!